Join me on Tuesday, May 23rd and learn about bringing voice and video conferencing capabilities to your mobile apps! 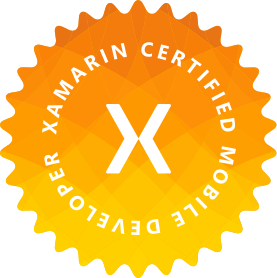 We will talk about the general capabilities of WebRTC, how to bring it to Native mobile development, using it in Xamarin, and extending the capabilities of it. Leave with an app that lets you share your voice and videos with others! Bring your devices and your questions!